She had met the parents and charmed her prince’s older brother. But there was still one looming introduction that gave Meghan Markle pause. A friend says the Toronto-based Suits actress was “a little nervous” at the thought of meeting boyfriend Prince Harry’s beloved grandmother, Queen Elizabeth II. That perfect moment came September 3. Fresh off their three-week vacation in Botswana and Zambia — a getaway one source dubbed “the trip of a lifetime” — the royal whisked 36-year-old Markle 500-plus miles north from his two-bedroom Kensington Palace flat. 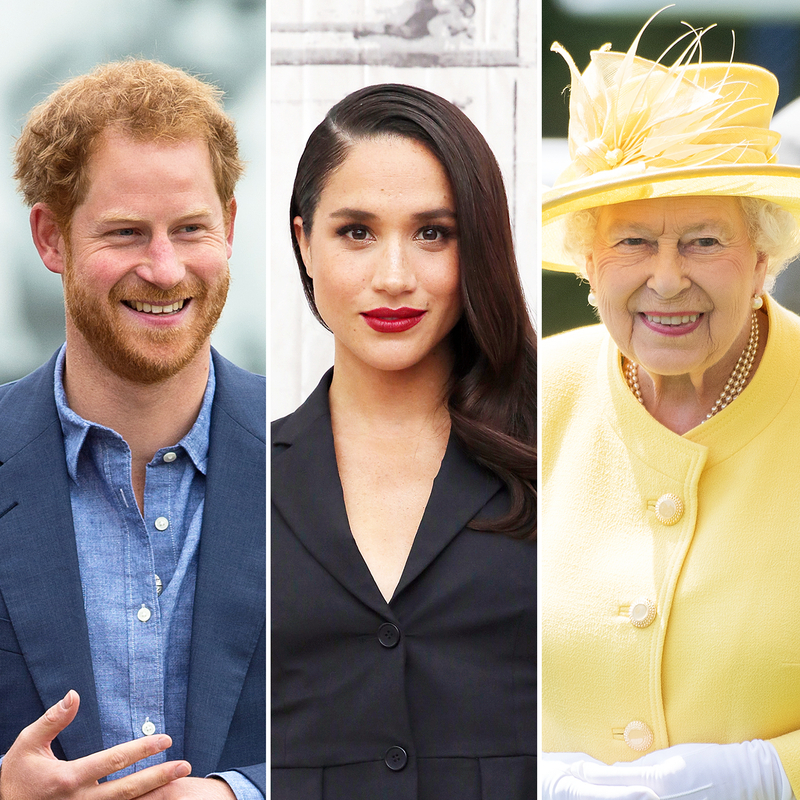 With his dad Prince Charles and stepmother Camilla, Duchess of Cornwall staying at Birkhall, their 53,000-acre estate in Aberdeenshire, Scotland, “Harry decided to take Meghan to visit as he hadn’t been up yet all summer,” a Harry source explains in the new issue of Us Weekly. For more on Harry and Markle’s romance — and her plans to move to London — pick up the new issue of Us Weekly, on stands now!